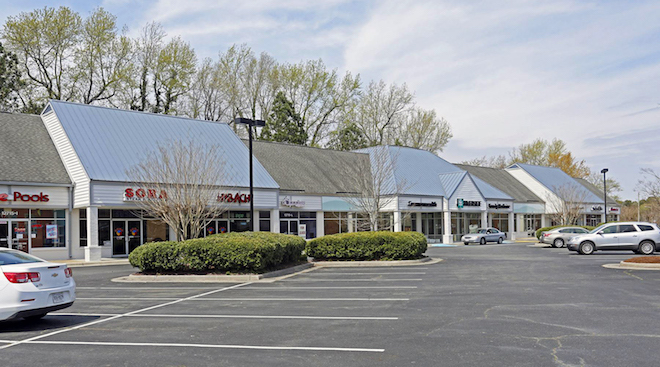 Karditsa Properties has purchased the Commonwealth Center in Newport News from Gerry & Donna Wilkins LLC for $3.5 million as an investment. The 30,279-square-foot property is located on 3.8 acres at 12715 Warwick Blvd. Drew Haynie of Cushman & Wakefield | Thalhimer handled the sale negotiations on behalf of the purchaser, who is based in Newport News.